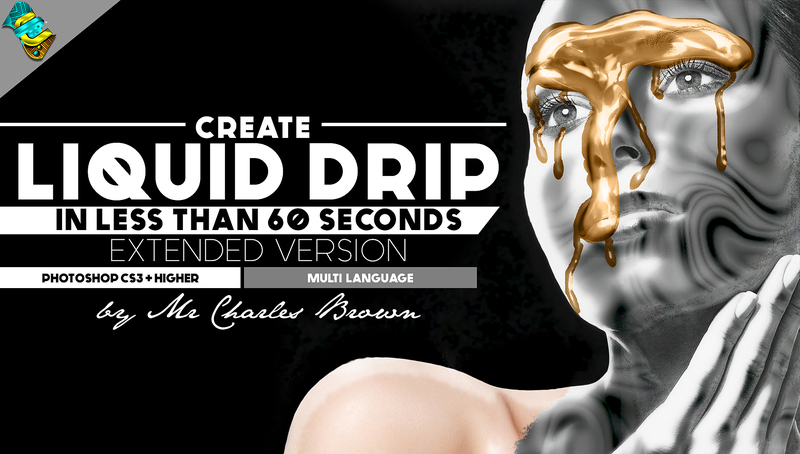 A powerful Photoshop action kit unlike any you have ever used before - created by mrcharlesbrown. This kit will enable generate liquid drip that is so photo-realistic with great details and that laps perfectly on the skin of your model. Breath-taking!!! Try it and see the difference.